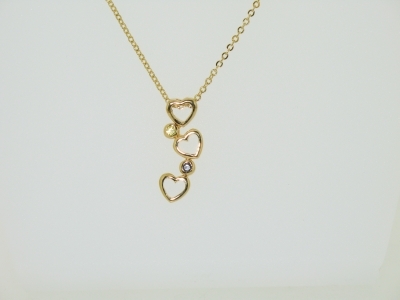 HEARTS DROP PENDANT SET WITH CZ AVAILABLE IN BOTH GOLD OR RHODIUM PLATED. 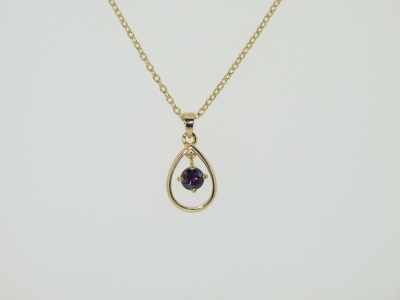 OPEN TEARDROP STYLE PENDANT+CHAIN AVAILABLE IN GOLD OR RHODIUM PLATED AND IN AMETHYST,SAPPHIRE OR BLUE TOPAZ CZ. 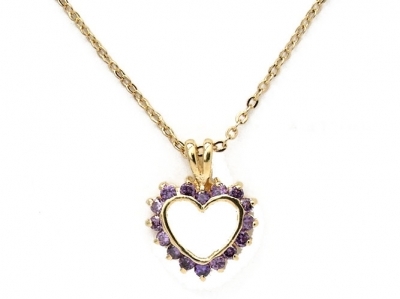 HEART PENDANT AVAILABLE IN GOLD OR RHODIUM PLATED WITH AMETHYST,SAPPHIRE OR BLUE TOPAZ CZ. 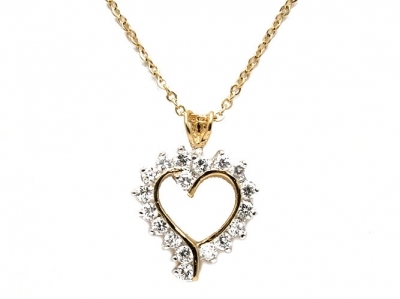 HEART PENDANT + CHAIN WITH CLEAR CZ. 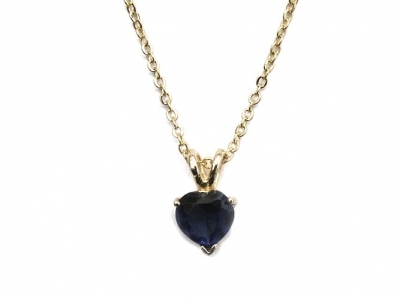 SMALL CLAW SET CZ HEART PENDANT + CHAIN AVAILABLE IN CLEAR,SAPPHIRE OR AMETHYST CZ. 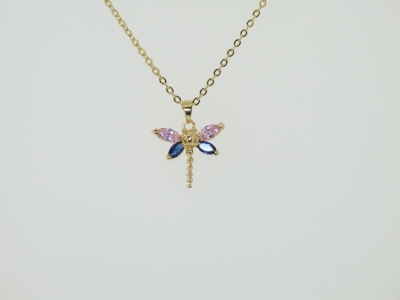 DRAGONFLY PENDANT WITH CLAW SET CZ AVAILABLE IN GOLD OR RHODIUM PLATED. 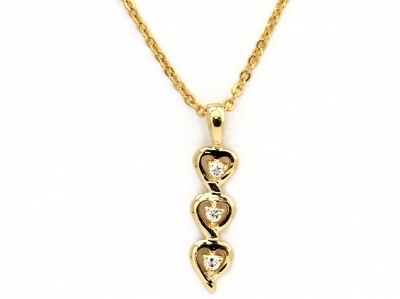 GOLD PLATED HEART PENDANT + CHAIN. 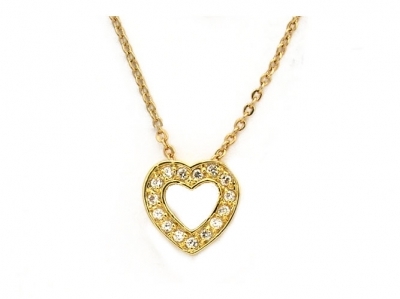 HEART PENDANT + CHAIN SET WITH CZ. AVAILABLE IN GOLD OR RHODIUM PLATED. 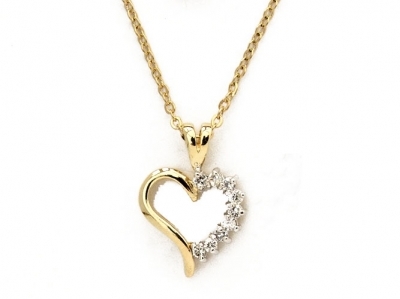 CLAW SET CZ 3 DROP HEART PENDANT + CHAIN GOLD PLATED. 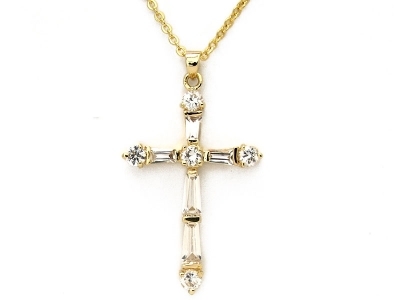 CLAW SET BAGETTE CZ CROSS + CHAIN AVAILABLE IN GOLD OR RHODIUM PLATED.